The 2016 CrossFit season is just about to begin. 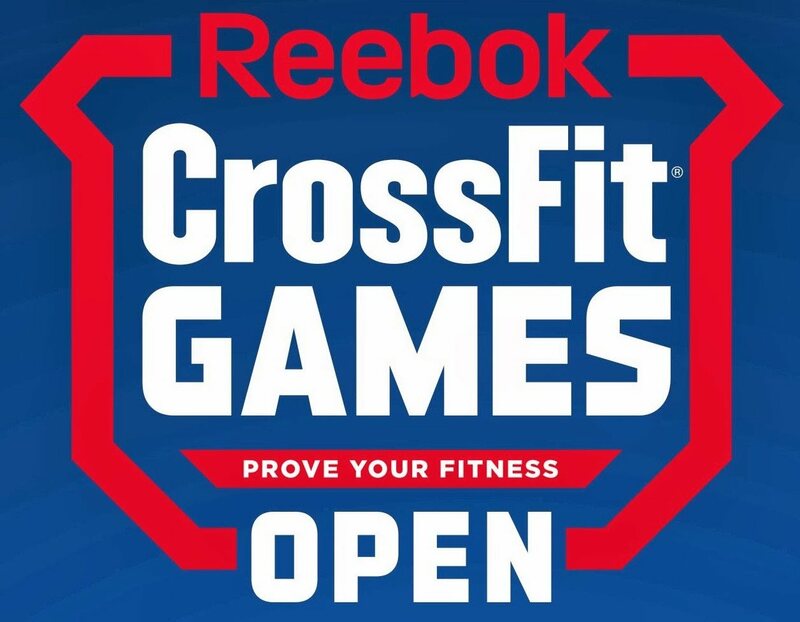 The CrossFit season starts with the Open, where hundreds of thousands of people compete for in the five-week, five-workout competition. Registration for the 2016 Open begins on January 14, 2016, with the first workout begin announced on February 25th. Last year, the sheer number of people that spent additional time practicing their muscle-ups for 15.3 was astounding. If that kind of effort lasted all year, the results would be phenomenal. Countless people pay more than $20 to do Charity 5k races or half-marathons quite often. They don’t need to pay that money to run those distances and could easily just donate the money. However, paying money to do those races motivates those people to participate, train and complete the races. Train hard and get ready for nasty workouts from the mind of Dave Castro!